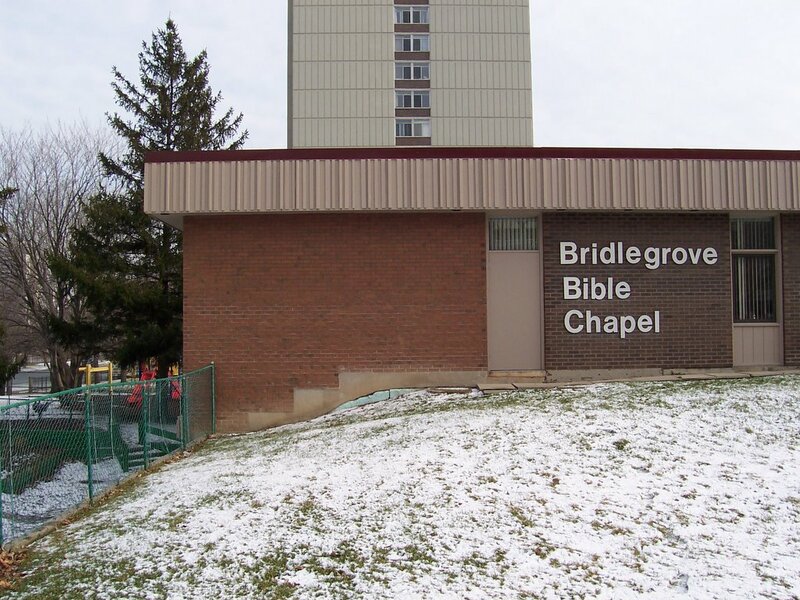 For this segment of the journey, I wanted to highlight Bridlegrove's strategic location, and why this new gospel sign will be an amazing testimony for the Lord! I'll talk about the sign in more detail a little later, but for now I want to post some pictures so we can pray for all the people who will see it! Since erecting a building in 1976, Bridlegrove Bible Chapel has been located on the corner of Finch & Pharmacy Avenue's in Toronto. 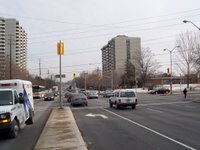 This is a major intersection in a very multicultural area. 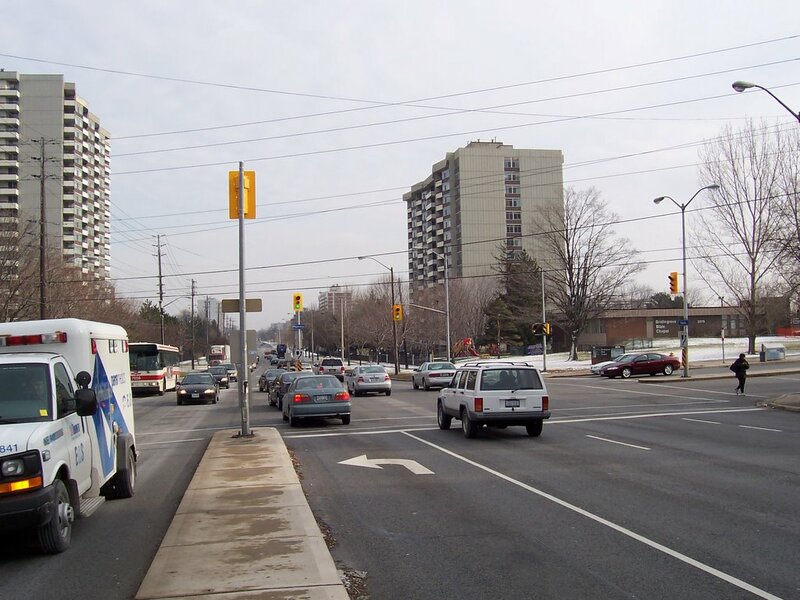 On Sunday, the visiting preacher stated that "this is the most strategically placed assembly in all of Canada". In these pictures, you'll notice the chapel's location and the big empty space where the sign will be located. Please pray with us that this sign will be successfully attached to the wall and that many people would feel the warmth and turn to Christ!